Scoring is one of the best feelings in the world, but grabbing a goal in the Champions League is a feeling like no other. And for young players, scoring in the Champions League can be the beginning of something magical – as they demonstrate to the world that they are capable of mixing it with the very best that European football has to offer. We’ve seen plenty of young blossoming talent bursting on to the biggest stage in European competition with a bang – so here, we look at the 10 youngest players to have ever found the back of the net in the Champions League..
Levski Sofia (vs Chelsea) 2006/07 season. Just two months after he celebrated his 18th birthday, Ognyanov found himself scoring Levski’s first ever goal in the Champions League. The goal only served as a consolation as Levski lost the game 3-1, but it was a moment that Ognyanov will never forget. To date, he has failed to score again in the Champions League – and Levski have yet to qualify for the competition again. Arsenal (vs Olympiakos) 2011/12 season. With this goal, Oxlade-Chamberlain become the youngest English goalscorer in the Champions League, getting his goal just eight minutes into his debut. He had only joined the Gunners a month previously from Southampton, and enjoyed a run to the last 16 of the competition – with Milan ultimately triumphing over Arsene Wenger’s side. Lyon (vs Rosenborg) 2005/06 season. Karim Benzema grabbed his first professional goal in Lyon’s 2-1 victory over Rosenborg, introducing himself into the first team picture in the best way possible. The Ligue 1 heavyweights were eventually knocked out in the quarter-finals by Italian giants AC Milan – but not before Benzema had demonstrated that he would be more than capable of making it on the world’s stage. Arsenal (vs Fenerbahce) 2008/09 season. 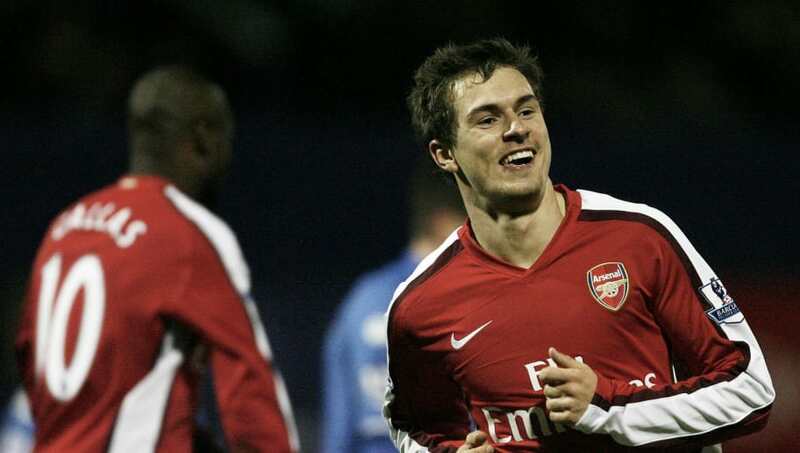 Aaron Ramsey’s goal against Fenerbahce ensured that he became only the second player born in the 1990s to score in the Champions League – sealing a comprehensive 5-2 win for the Gunners. Arsenal would make it all the way to the semi-finals, were they were knocked out by arch rivals Manchester United 4-1 on aggregate. Basel (vs Ludogorets) 2014/15 season. The Swiss striker announced his name to the world aged just 16 when he scored four minutes into his Basel debut. It wouldn’t take long for Embolo to then score at Champions League level, in a season where he would score an impressive 17 times. Basel were eliminated in the round of 16 by FC Porto, with their 4-0 second leg defeat ensuring they lost convincingly on aggregate. 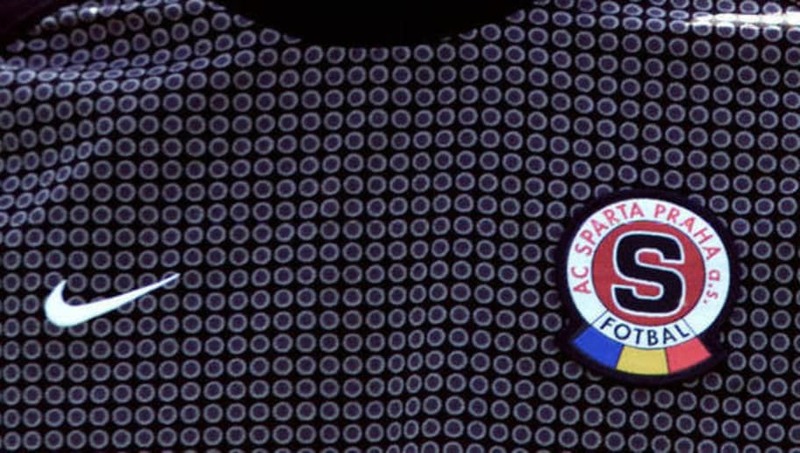 Sparta Prague (vs Panathinakos) 2001/02 season. Martin Klein is not a name that will be familiar to many, but he does currently stand as the fifth youngest goalscorer in Champions League history. The teenager netted a late goal in Sparta’s 2-1 loss – though it would count for very little in the long run as they failed to progress from a group that included eventual winners Real Madrid. Arsenal (vs Rosenborg) 2004/05 season. Cesc Fabregas’ introduction on to the world’s stage came in a Highbury demolition job – with Norwegian champions Rosenborg the unfortunate victims. The Spaniard’s goal came in a 5-1 win and was the most moment of significance in what would turn out to be an illustrious European career for Fabregas. Bayern Munich would knock Arsenal out of the competition before they could really get going though, claiming a narrow 3-2 aggregate win. Barcelona (vs Schalke) 2007/08 season. Bojan began his career with a bang, becoming the first player born in the 1990s to score a Champions League goal. He netted the only goal in a quarter-final first leg tie away at Schalke, breaking Lionel Messi’s record of being the youngest player to represent Barça. The Catalan giants reached the semi-finals, before narrowly losing to eventual winners Manchester United. Dinamo Zagreb (vs Lyon), 2011/12 season. Mateo Kovacic put his name up in lights after surprisingly putting Dinamo 1-0 up against Ligue 1 favourites Lyon – though his side would eventually go to concede seven! 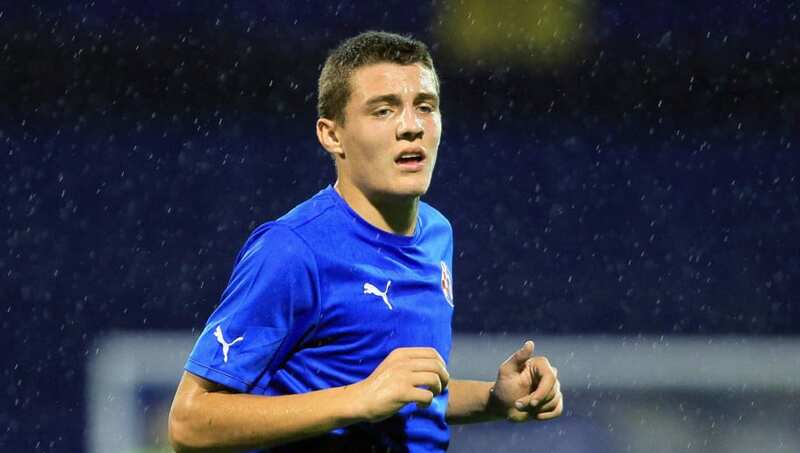 The Croatian went onto become one of Zagreb’s key players, earning the captaincy before moving on to Inter in 2013. His goal in the 2011/12 campaign meant very little in the end – with Zagreb ending that season’s competition with six defeats out of six. Olympiacos (vs Rosenborg) 1997/98 season. Here we have it, the youngest goal scorer in Champions League history – Ghanaian striker Peter Ofori-Quaye. Coming off the bench, he produced a superb turn and neat finish to become a history maker – though his goal unfortunately came amidst a Rosenborg spanking. 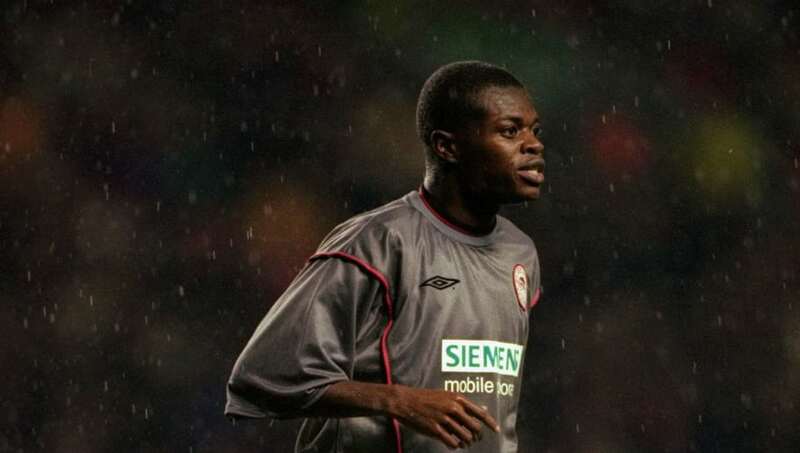 He would go on to score three further Champions League goals in his career, but his career would drift off into obscurity after being released by Olympiacos in 2003.